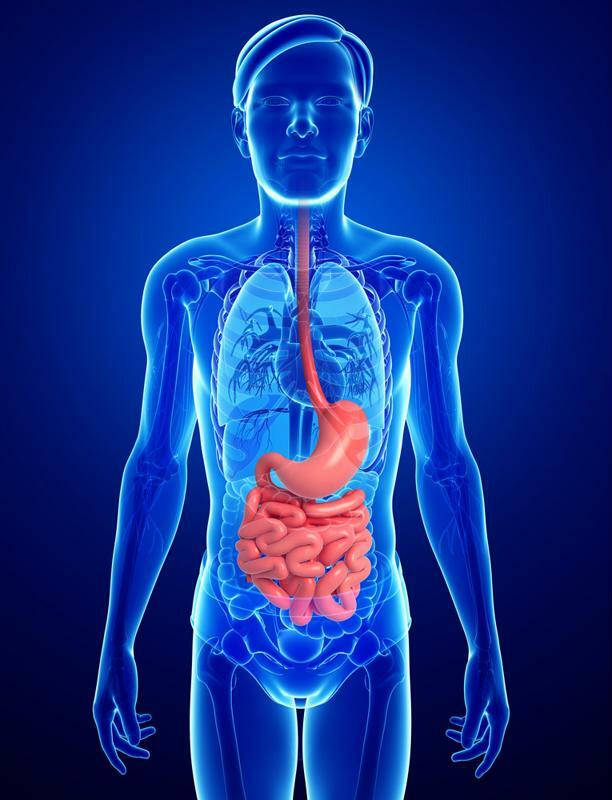 Though it may not garner as much attention as heart health or visible physical conditions, digestive health plays a key role in all aspects of your body and its proper functioning. A healthy gut equates to every other organ and system feeling and working great. When your digestive system is not running as it should, that buildup of toxins has a negative impact on not only your stomach, but everything else as well, according to our experts at Hallelujah Acres. The Genesis 1:29 diet was what God intended us to nourish our bodies with so that we could unlock their miraculous, self-healing potential. By choosing to eliminate unhealthy, processed foods and feed your intestinal flora with nutrient-rich, natural fruits and vegetables, you have the potential to get your digestive system back on track. While this diet and lifestyle is the path toward optimal health, those who are new to plant-based foods should introduce them slowly. The transition to whole, raw foods may be quite new for your body and as such, should be approached with care. Between 25 and 45 million Americans experience IBS. Those who make the switch to a vegan or vegetarian lifestyle are often eager fill each meal with new foods but are then disappointed to realize they are experiencing new or existing stomach problems. As New York dietician Mindy Hermann, RDN, told the Vegetarian Times, incorporate new raw foods gradually so that you can observe how your body reacts. When there are too many foods being introduced at one time, it can be difficult to determine which plant or vegetable is not taking well. One method for helping your body and digestive system get acquainted with a raw diet, tested and recommended by Hallelujah Acres' Chief of Education Ann Malkmus herself, is to make a salad smoothie. Combine your raw vegetables in a blender and consume the nutrients that way until your body becomes adjusted. Once you have rid your diet of meats, cheeses and fatty, processed foods, your gut will already begin to thank you. But removing the bad is only the first step – you must also nourish your gut with the best foods. As One Green Planet explained, leafy greens are an ideal food for digestive health. Vegetables such as broccoli, kale, mustard greens, cabbage and collard greens are great because in addition to gently cleansing your digestive system, they also help to lower inflammation. 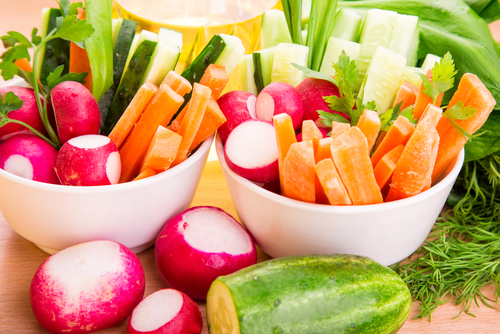 "Root vegetables can promote regularity and reduce bloating." Root vegetables can also help improve digestive health. Root veggies such as beets, sweet potatoes, carrots and onions are high in magnesium and potassium. These two minerals can help to reduce constipation and fight back against bloating. Containing high amounts of soluble fiber and water, these veggies can help enhance regularity. Fibrous plants and vegetables are undoubtedly beneficial for your gut health. Great options include peas, artichokes, Brussels sprouts and chia seeds. While legumes can also be beneficial to gut health, heed the above advice and incorporate items like chickpeas, lentils and beans slowly into your diet. According to Dr. David William's health blog, one of the most effective ways to balance out the disease-causing bacteria and the 'good' flora that exist naturally in your gut is through fermented foods that contain lots of lactic-acid producing bacteria. This kind of lactic-producing bacteria found in fermented foods are what help cultivate healthy bacteria – the intestinal flora necessary for nutrient absorption and detoxifying – in your gut. In April, Wendy Jackson, vice president and chief operating officer at Perfect Pickler, Inc., hosted our monthly webinar on the topic of fermentation. Delving deeper into the topic, she explained the additional benefits of consuming fermented foods. For example, they can increase the acidity of gastric juice, which is beneficial for the stomach. Fermented foods can deliver antibiotic, antitumor and antifungal substances, as well as help with the absorption of existing minerals. These foods can regulate pH levels and even help with weight control. Start detoxifying your body today by fermenting your own veggies right at home. With the help of the Vegetable Fermenting Kit, you can reap all the benefits of pickled foods without destroying the enzymes that are lost when vegetables are cooked. In addition to fueling your body with the right raw, fiber-rich and fermented foods, your digestive system may need some assistance. To enhance the primarily raw, plant-based diet you've switched over to, consider incorporating digestive health supplements such as a probiotic supplement as well. 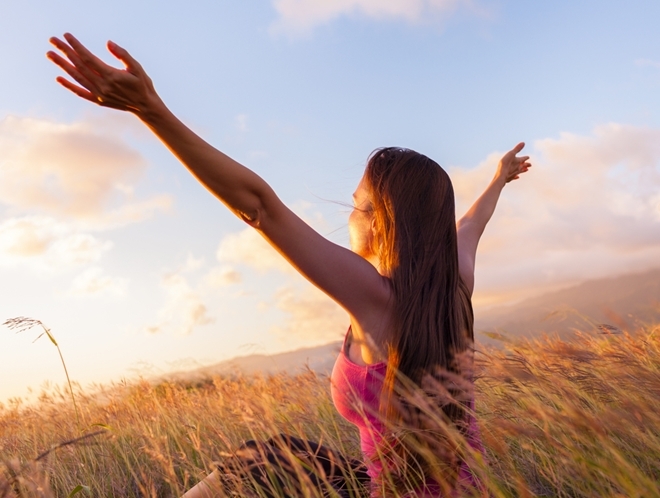 At Hallelujah Acres, we offer a professional-strength probiotic that can bring as much as 60 percent of the bacteria past your stomach acid to your colon, unlike other probiotics. By coating your GI tract with bacteria that boost your immune system, this probiotic can help fend off the bacteria responsible for sickness and disease. Most importantly, this probiotic helps ease digestive discomfort and improve regularity. Supplementing your plant-based diet with a probiotic can help improve digestive health. Another supplement offered at Hallelujah Acres that can help to improve your digestive health is the Fiber Cleanse Powder. Rich with flaxseed and 28 herbs, this powder can work wonders for your gut health. 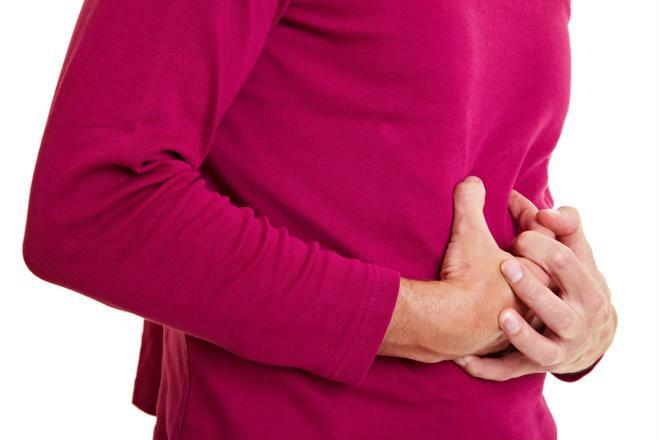 By restoring your bowel function, it can help to enhance regularity. Moreover, this fiber cleanse ensures that all toxins are removed from the body in a timely manner. A high fiber cleanse is one of the best ways to reset your colon. Don't let digestive problems bog you down or interfere with your daily life. 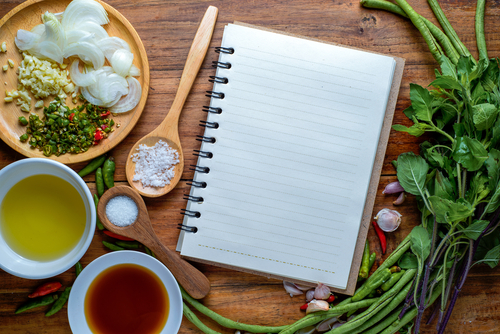 Take charge today and allow the power of a primarily raw, plant-based diet, along with supplementation, transform your gut from unhealthy to healthy. This is a very intersting health tip! There are so many people out there suffering from issues with the gut. Thank you for this article and the suggestions. That is a lot of Americans with digestive problems–25 to 45 million. It is good to learn that root vegetables can help the digestive track by providing magnesium and potassium. I did not know that these 2 minerals help to reduce constipation and fight against bloating. It is also great that the fermented foods are so helpful. I listed to the webinar by Wendy Jackson. It is good news that the fermented foods can increase the acidity of gastric juice, can deliver antibiotic, antitumor and anti fungal substances, as well as help with the absorption of existing minerals. It is a good reminder to eat them daily. I ferment my own sour kraut and also use a hydrocloric acid supplement.